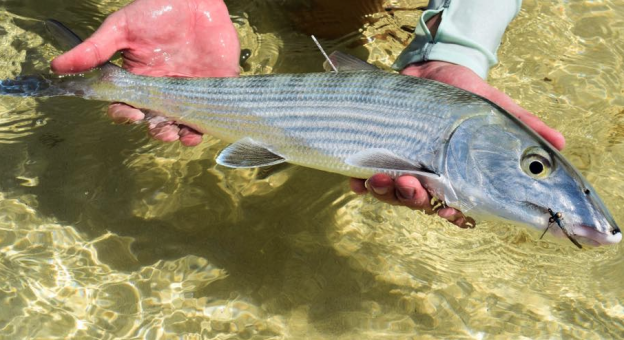 I do not mean to beat a dead horse but there is turmoil surrounding the sport of bonefishing and the licensing laws surrounding it in the Bahamas, a place considered by many to be Mecca for those that chase this hallowed species. Here is some first hand insight into the scandal from the editor of Nassau’s Tribune242, Eileen Dupuch Carron. Having spoken with many fly fishing guides, lodge owners and international fishermen, I can say the following with absolute certainty. What a handful of guides, V Alfred Gray and the Bahamian government have unleashed on The Bahamas will cost The Bahamas dearly. Most likely in the hundreds of millions of much needed dollars for these communities. Yes, hundreds of millions of dollars! Let me begin by saying that in many small island communities the bonefishng industry is by far and away the main economic driver of the local economy. This is especially true in Andros. And Abaco. And Acklins. And Crooked Island. And Eleuthera. And Cat Island. There are legitimate complaints about this new law. It is unorganized and unclear on how to comply. This is voiced by college educated people who successfully navigate regulations as part of their jobs. The idea that two or more fishermen in a boat must have a Bahamian guide is downright crazy. Most everyone agrees this is horrible. How could Gray and the government get it so so wrong? Some second home owners are considering selling out and going somewhere more friendly. Note the word used, “friendly”. It has a value. Many shop owners on the Out Islands count on the vacation home owners to boost their meager bottom lines, or allow them to just break-even each year, in this very difficult period of trying to do business in The Bahamas. It is very difficult to do business in The Bahamas. This is a fact. No business person argues with this statement. It is always the politicians who claim otherwise. On the business person’s side is the World Bank Ease of Doing Business report, which has had The Bahamas sliding in rank each year in recent memory.